Tokunaga is one of the most brightest artist from Japan who released his latest work from Morrison Recordings label by Glenn Morrison. 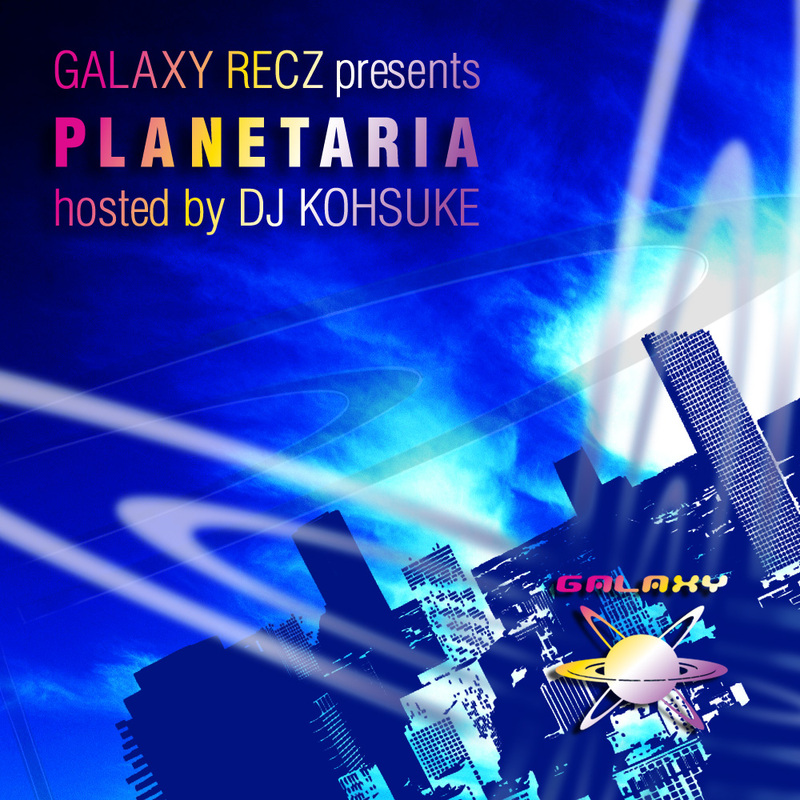 He prepared the mini album “EARTH EP” of own first career. This mini album includes 6 deep tech tracks. 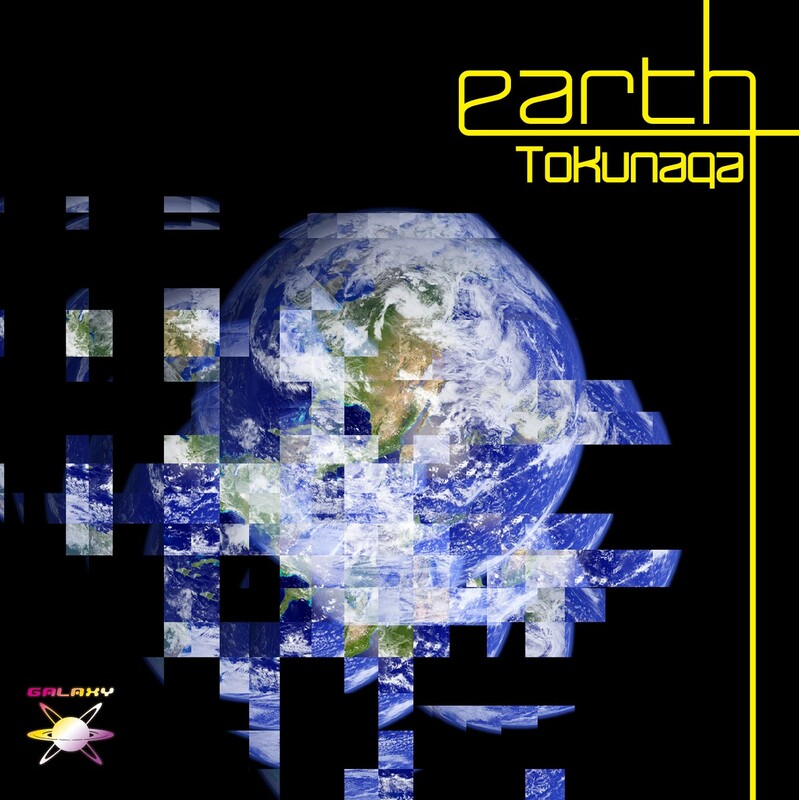 Please enjoy sound journey by Tokunaga‘s “EARTH”. Not something that would fit in my sets, but I like the sounds of New Disk and High Pitch. They have a really positive and good feeling that would work well on the dancefloor. I support especially “High Pitch (Original Mix)”. Superb!! It’s a enveloped floating sense in the atmosphere, and this is very fantastic!! Thanks! They are new Jap Tech. I really like “High Pitch” very much!! 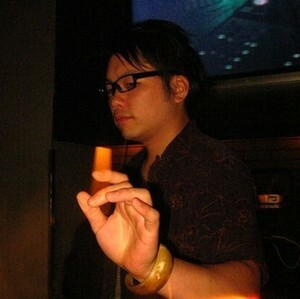 And “Ginga” is deep feeling and good Japanese female Vocal tune. I like all mixes!! My favorite track is White Dragon. This is an awesome EP! High Pitch for my set:)smooth and deeply tech tune! White Dragon is very cool!! Nice work!! Dalit ranked No.3 at Wasabeat Progressive House Chart!! 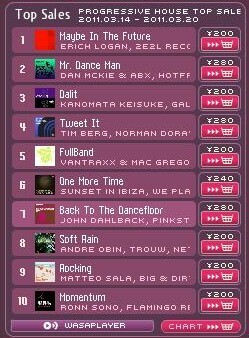 「Kanomata Keisuke　/　Dalit (Tomoyuki Sakakida Remix)」 ranked No.3 at Wasabeat Progressive House Chart! !